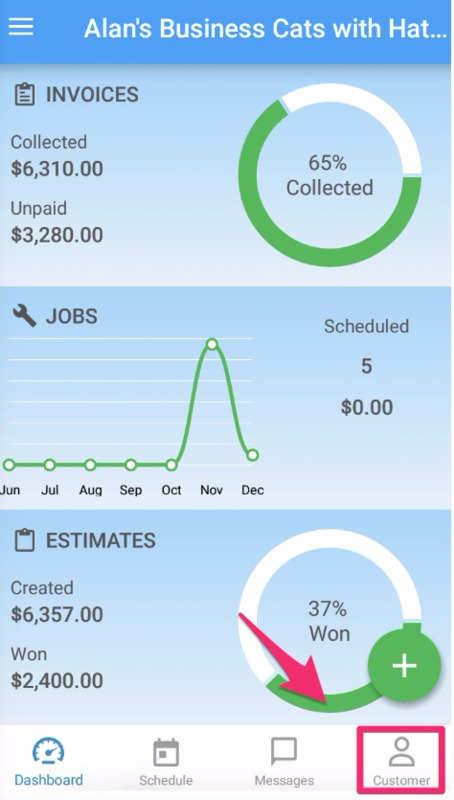 How can I contact my customer using the app? 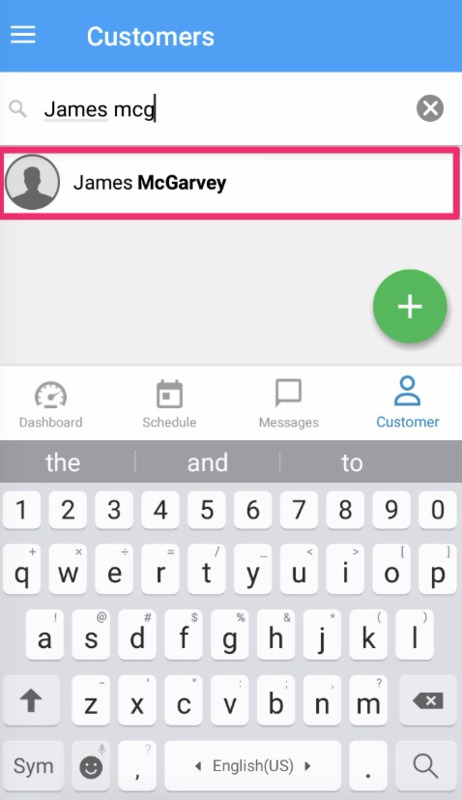 You can contact your customer multiple ways through the Pro app. 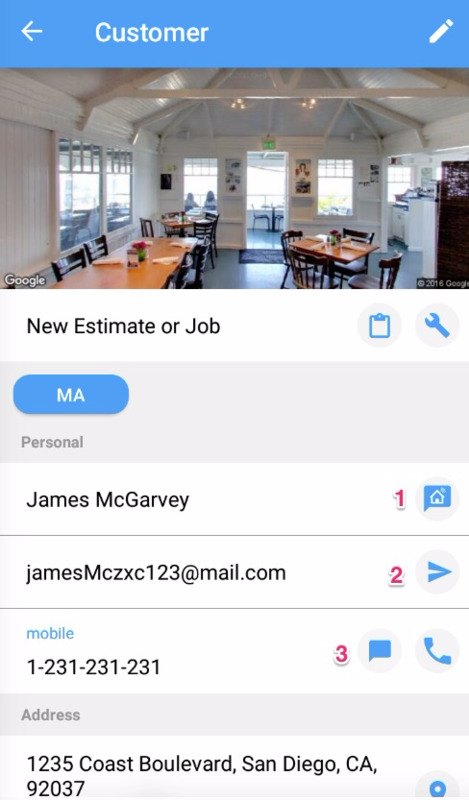 You can message your customers through their consumer app. You can email your customers. You can text or call your customers.